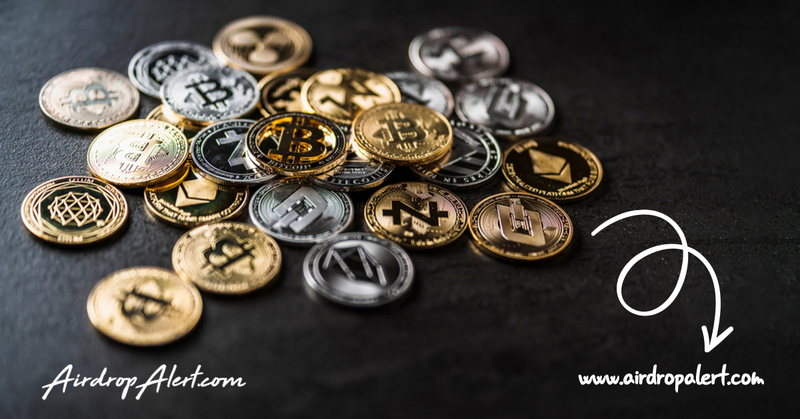 Global Crypto Offering Exchange (GCOX) aims to be the world's first crypto token exchange that helps celebrities create, list and trade their own crypto tokens, known as Celebrity Tokens. GCOX allows the public to have unparalleled access to the stars through the sale of exclusive goods and services, transacted through Celebrity Tokens as well as the Acclaim Token (ACM). Through open market forces and the valuation of Celebrity Tokens, GCOX will serve as the first authoritative popularity index for celebrities. 3. Submit airdrop form with details. Make sure to use the same email address for the airdrop as you use to register at GCOX. 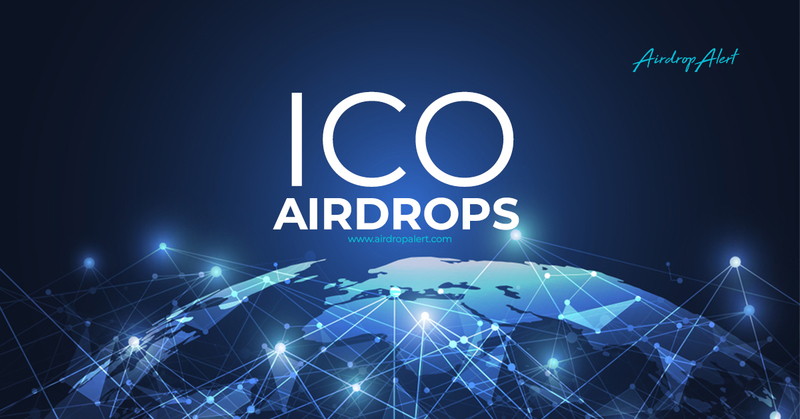 Your airdrop tokens will be airdropped on your GCOX dashboard. 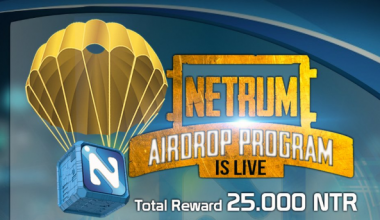 For questions about the airdrop, please see FAQ. Airdrop token distribution will be done in November on your GCOX dashboard. How to join the GCOX Exclusive Airdrop?